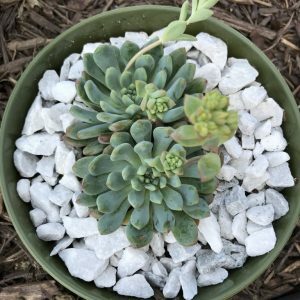 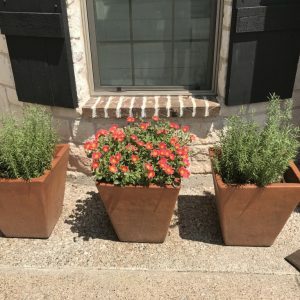 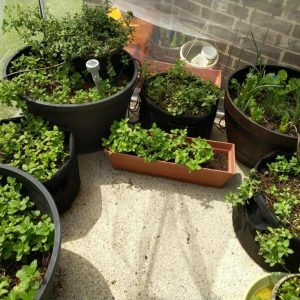 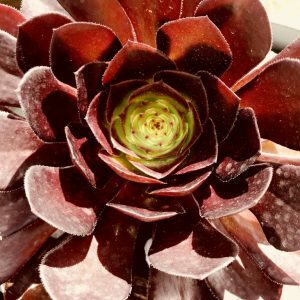 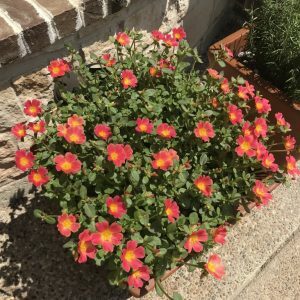 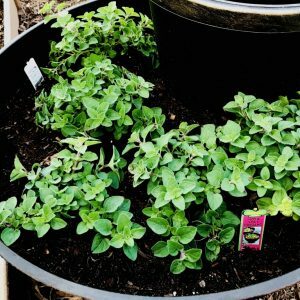 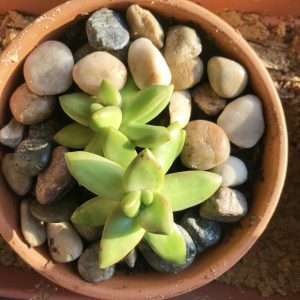 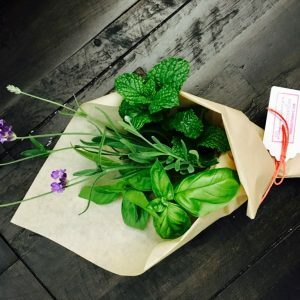 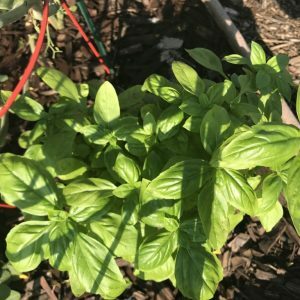 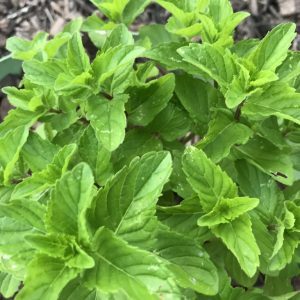 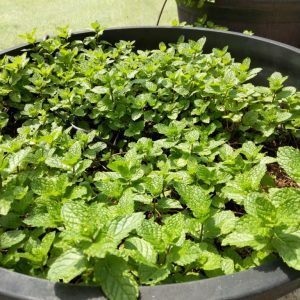 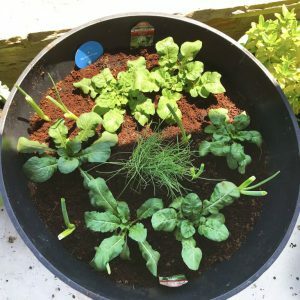 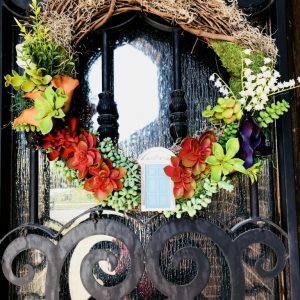 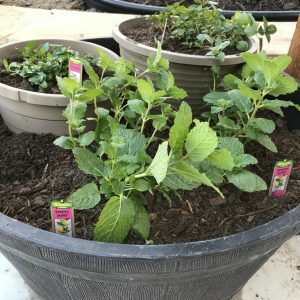 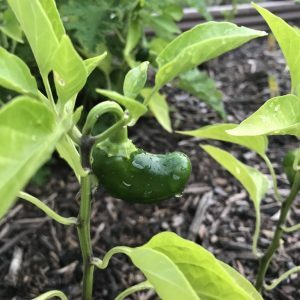 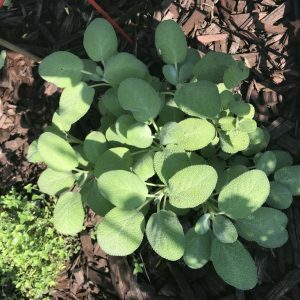 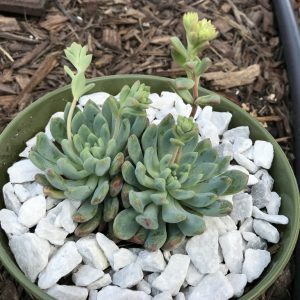 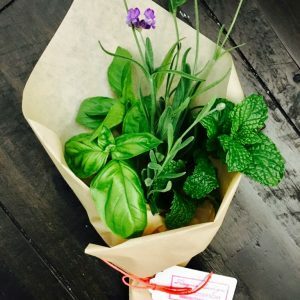 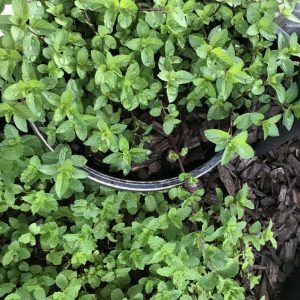 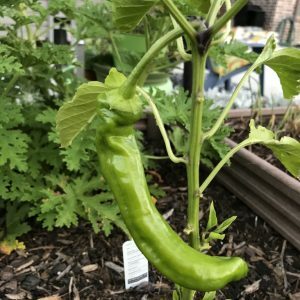 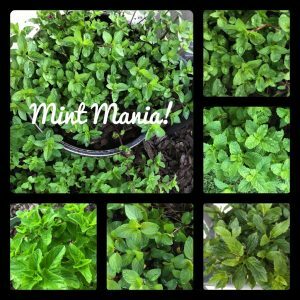 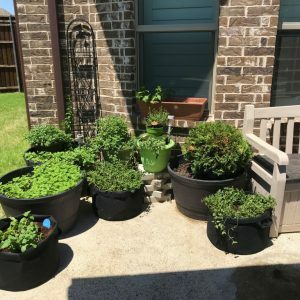 Welcome to my Herbs, Garden and more page! 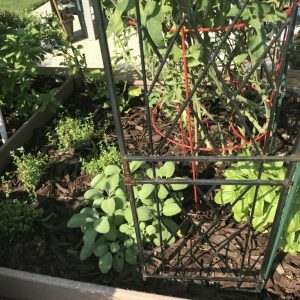 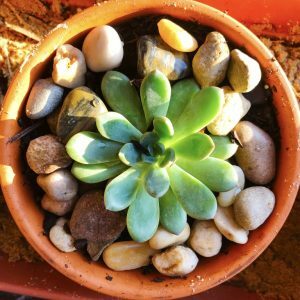 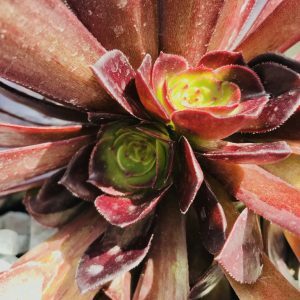 Join me in my adventure as an amateur gardener. 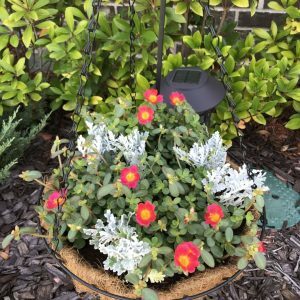 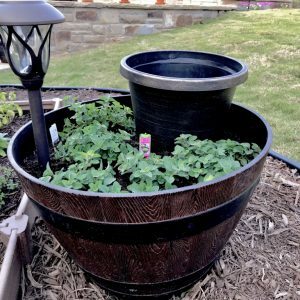 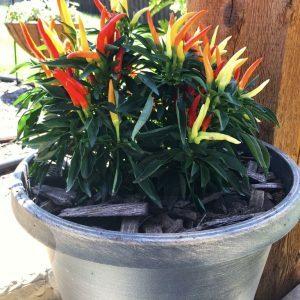 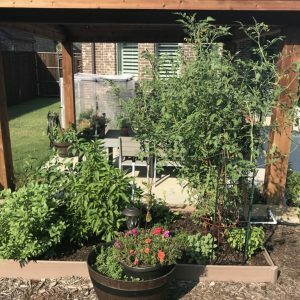 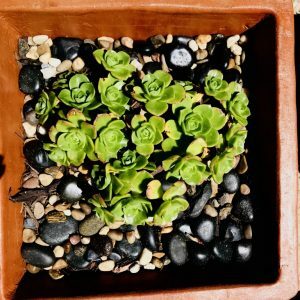 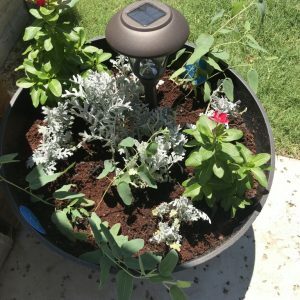 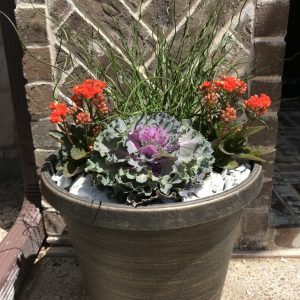 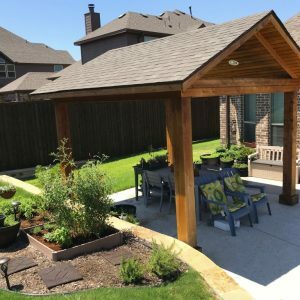 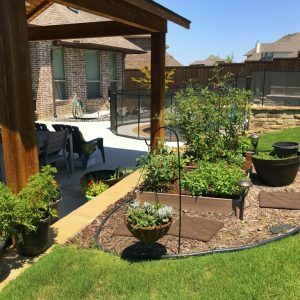 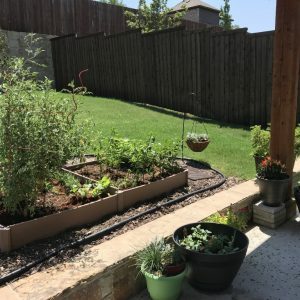 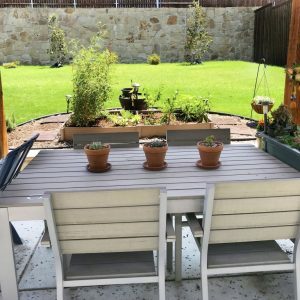 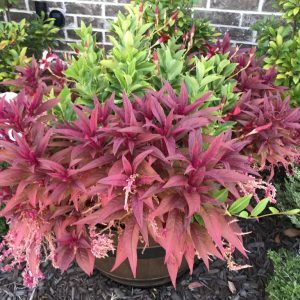 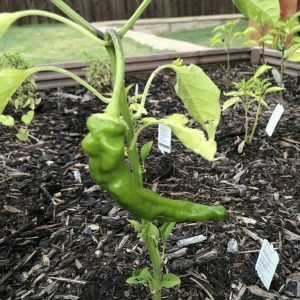 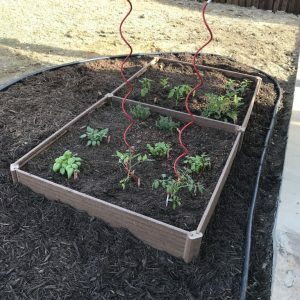 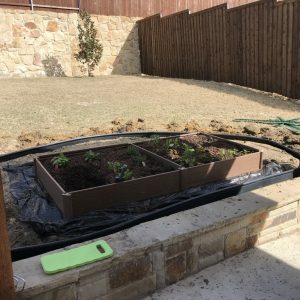 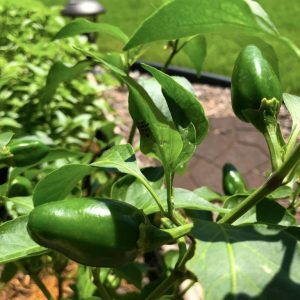 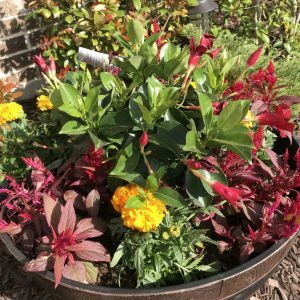 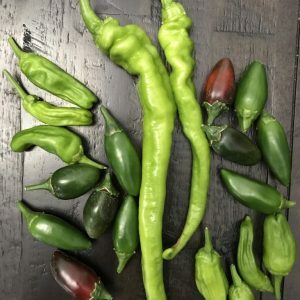 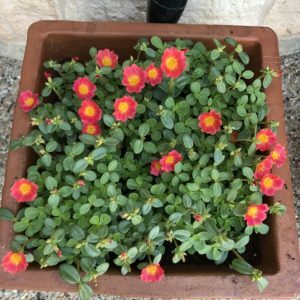 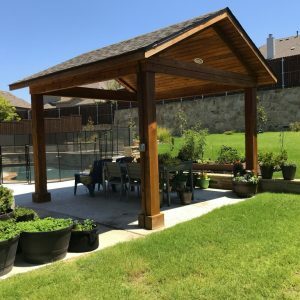 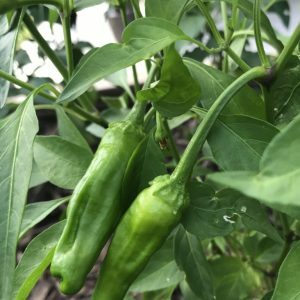 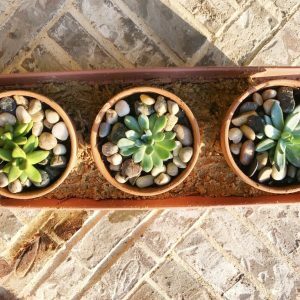 Gardening in Texas can be a struggle with extreme hot or extreme cold weather which is not ideal for growing many plants, herbs and vegetables. 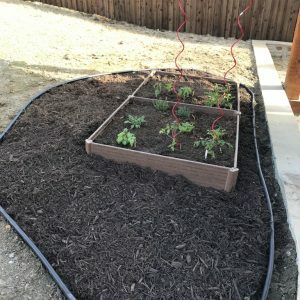 I will be giving you tips on what worked and what didn’t worked. 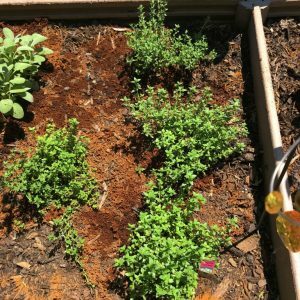 Also, don’t forget to check out some additional pages from the Herbs, Garden & more drop down menu which includes my fairy garden creations. 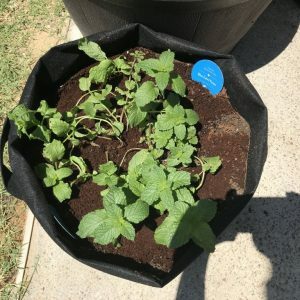 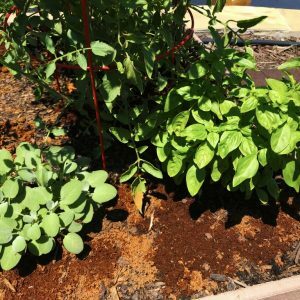 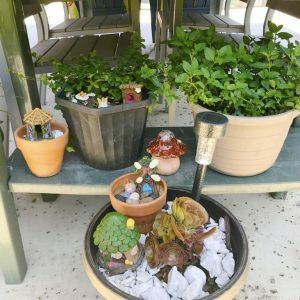 Organic Pest control & Fertilizer: After watching several youtube videos and reading several garden blogs, I have discovered that there are several chemical free products that can be used in the garden. 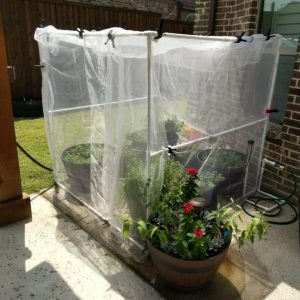 Several of these products can already be found in most homes. 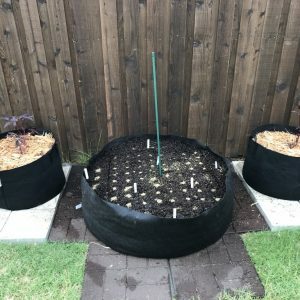 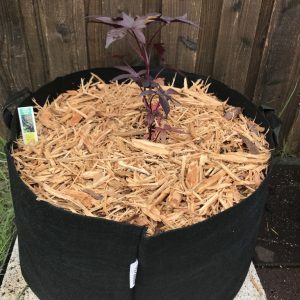 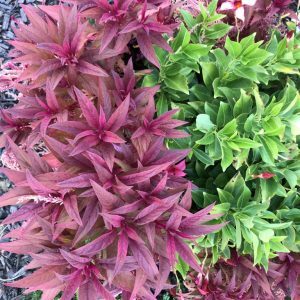 I will come back later to include the links to several of these videos and blogs for your reference on how to use these product in your garden. 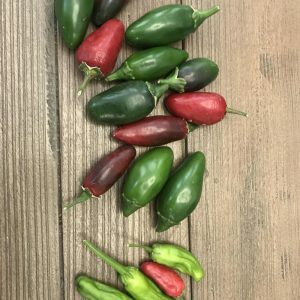 The leaves of these dragons breath had turn a light pink due to the extreme heat and drought of the Texas Summer but all it took were 2 tablespoons of epsom salt to bring the beautiful red colors back. 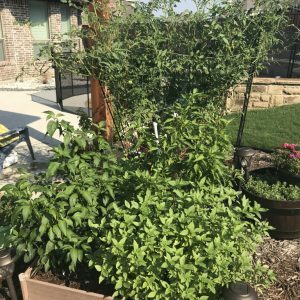 September 2018 – The herb garden is still doing very well despite a very long 100+ degree Summer that is still lingering around. 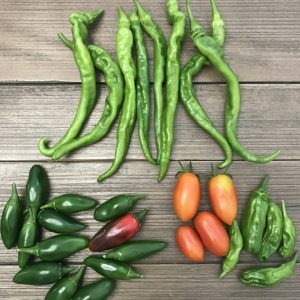 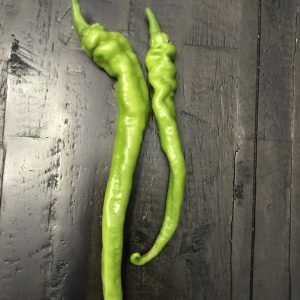 I started to harvest my peppers since they were the only non herb plant that fruited due to the heat!!! 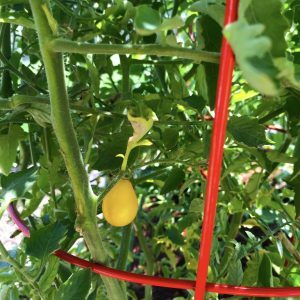 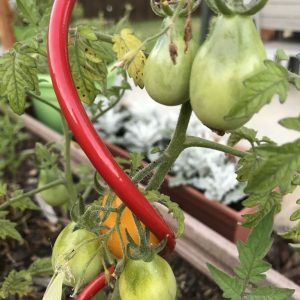 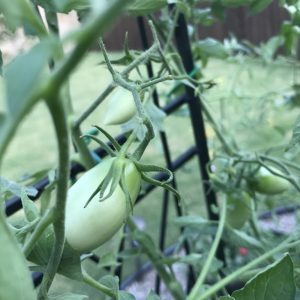 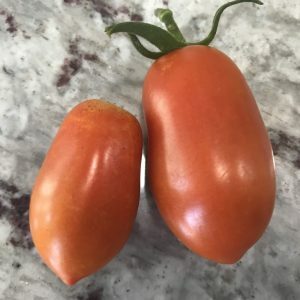 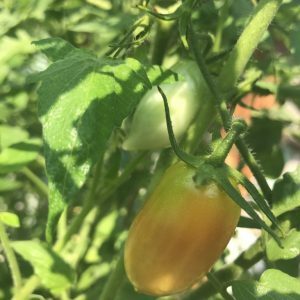 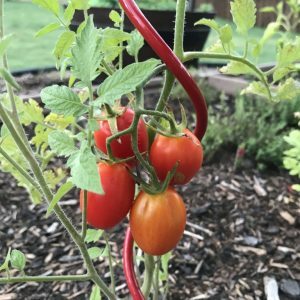 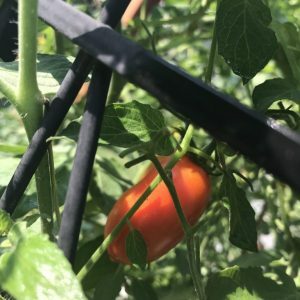 The tomatoes are finally producing fruit again after some consistent watering, weekly fertilizing and some major pruning to increase air flow. 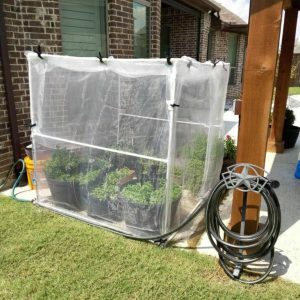 I have also built a simple greenhouse for the mint garden in order to decrease having to consistently apply pest control. 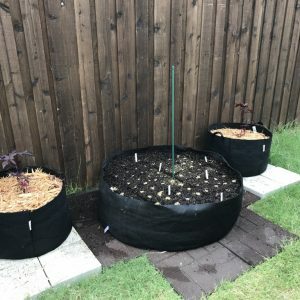 In addition to the green house, I also added an additional raised bed using smart pots to start my Fall and Winter crops. 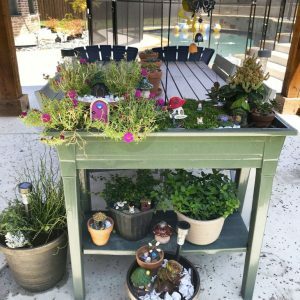 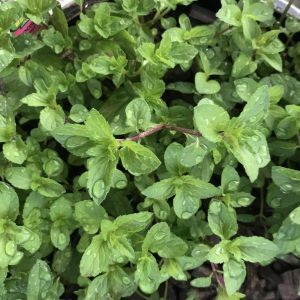 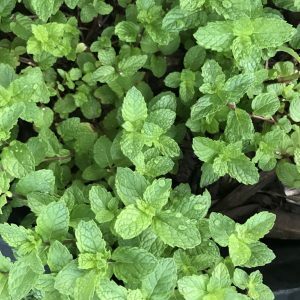 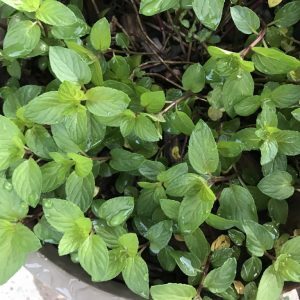 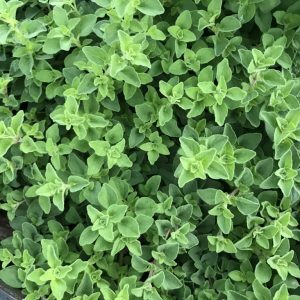 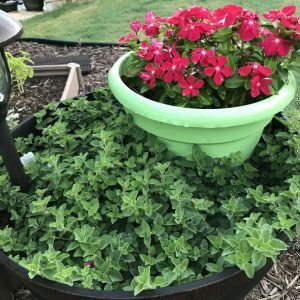 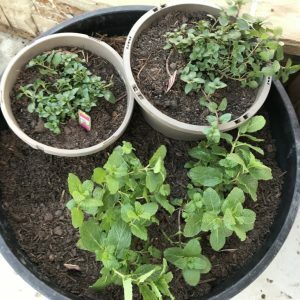 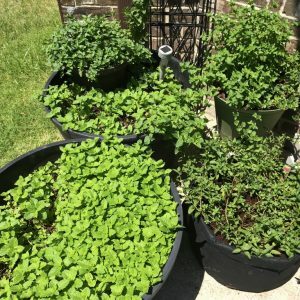 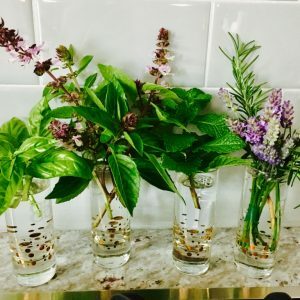 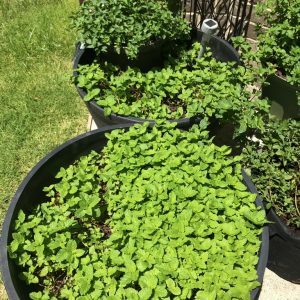 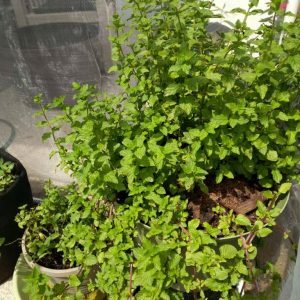 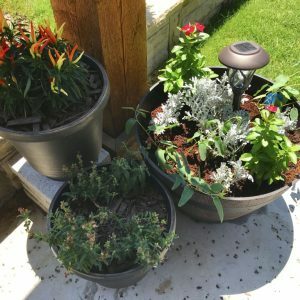 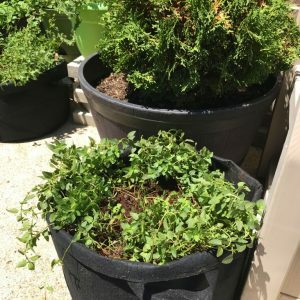 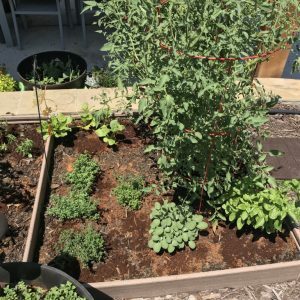 August 2018 – My herb garden is blooming and growing but of course it did required a lot of watering, natural fertilizer, organic pest control and big love! 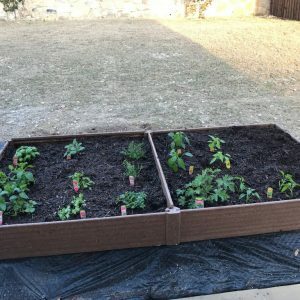 I’m ready for this 100+ degree weather to go away so I can start planting herbs and veggies that prefers cooler temperatures such as lettuce and spinach. 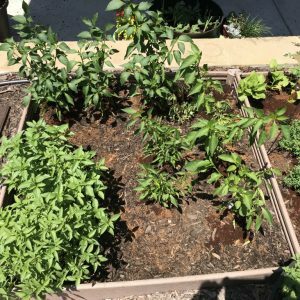 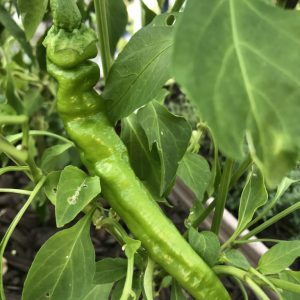 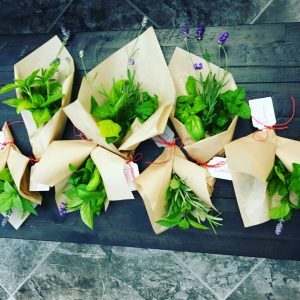 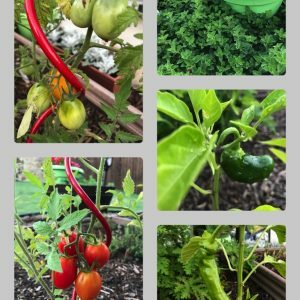 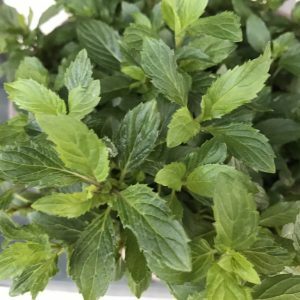 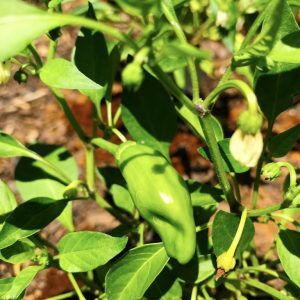 May 2018 – The garden is growing and bearing lots of great herbs and vegetables. 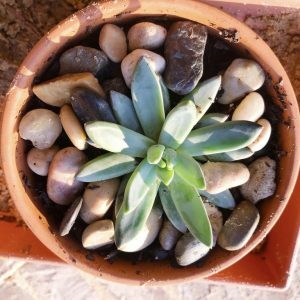 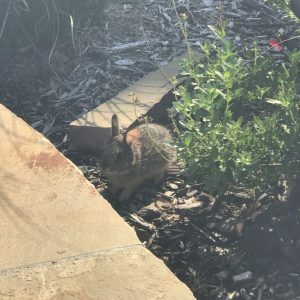 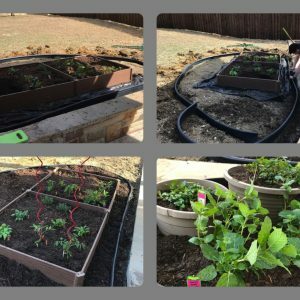 March 2018 – My garden officially came into existent! 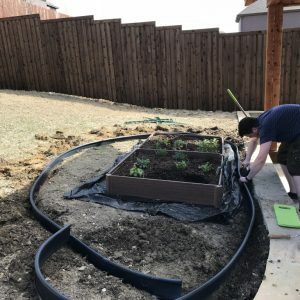 Getting the raised bed built. 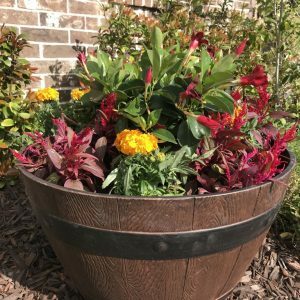 These bouquets were created from my initial herb garden grown inside 36″ whiskey barrels and planters.